Your Threading Specialist! Call us! We can make it! Many are available in inventory! Over 1 million inserts in stock! 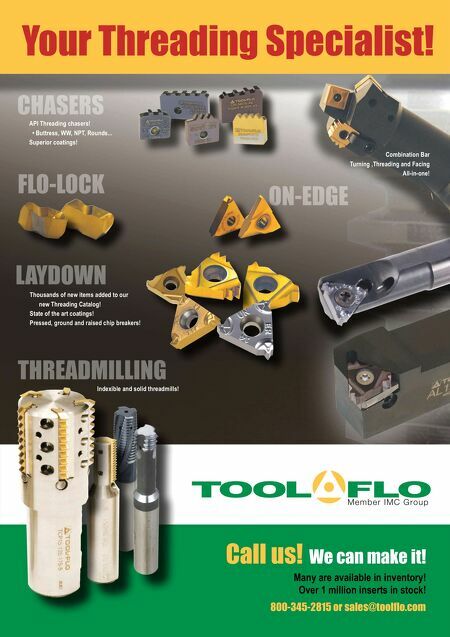 LAYDOWN ON-EDGE FLO-LOCK 800-345-2815 or sales@toolflo.com THREADMILLING CHASERS Thousands of new items added to our new Threading Catalog! State of the art coatings! Pressed, ground and raised chip breakers! Indexible and solid threadmills! API Threading chasers! 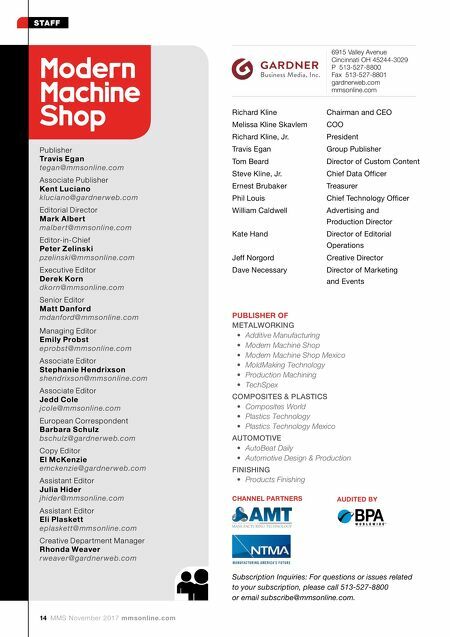 • Buttress, WW, NPT, Rounds... Superior coatings! Combination Bar Turning ,Threading and Facing All-in-one!